Minority=all groups except white, non-Hispanic. 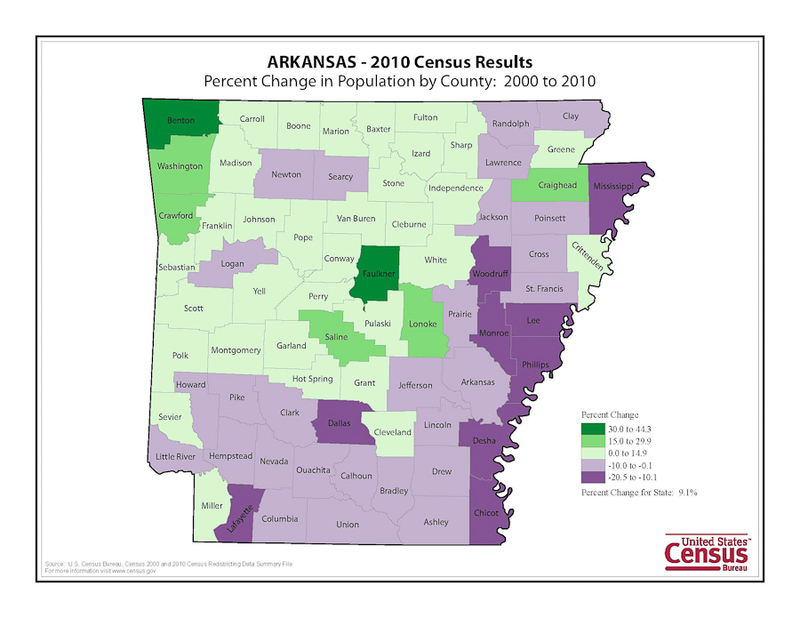 Click below for selected tables from the 2010 census. This web site is provided as a public service by USA Demography, LLC. For more information or to suggest topics for future coverage contact info@usademography.com.